Six-track experimental pop EP from Sydney producer, ex-No Art guitarist and writer Vivian Huynh. Sydney solo artist Lovely Head returns for her first release on Provenance – the six-track experimental pop EP Always. Exploring themes of tension, distance and lust, Always is a terse combination of desert guitar, misshapen beats and quiet longing. The solo project of writer, singer, and producer Vivian Huynh (formerly of Sydney three-piece No Art), Lovely Head most recently collaborated with Pendant for the Pink EP, which received support from tripleJ, FBi, 2SER, Pilerats and Purple Sneakers. As a writer, Vivian’s recent work – exploring the dichotomy between her teenage love of “white male” indie music and the cultural expectations of her Vietnamese parents – was commissioned by the Tempered Journal and republished by The Guardian. Her work has also appeared in Sydney Morning Herald, The Thousands, Concrete Playground and The Brag. Growing up in Minchinbury, near Mount Druitt in Sydney’s outer west, family is a key focus for the EP, with half of the EP written while Vivian was coping with major loss in her life, and the rest completed as the fog cleared. Indeed, the title Always refers to wishing for the idea of ‘forever’, but knowing there’s no such thing. 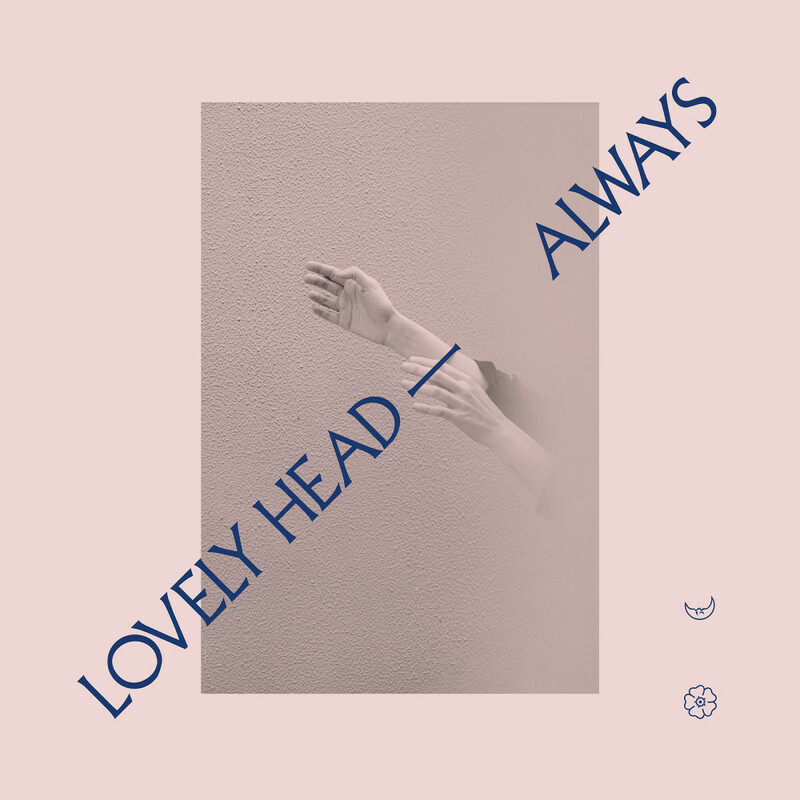 For Always, Lovely Head has continued with a minimal approach to her music, consciously looking for ways to remove elements from a song as it’s being written, to let it breathe properly, without fuss. Early riffs for the EP started life on a creaky ’80s Yamaha keyboard, one that Vivian’s uncle left behind when he moved out of the family home. The music was also mainly written and recorded in dining rooms, because – as Vivian notes – “it’s warmer there and the light is nicer”. Always is out now on digital and super-limited lathe cut 10” vinyl, shipped with full-colour sleeve print.